There are direct flights into Lisbon all year round, while cheap flight operators run a daily service throughout the world. On Arrival: Lisbon airport has a number of rental car outlets (Avis, Budget, Europcar etc.) but also a quality public transport system with buses and train taking you to your destinations of choice. Since the construction of the A8 Motorway, the travel time to the Silver Coast by car or bus is under an hour. What do you need to know when looking at Property for Sale in Portugal Silver Coast? It is an area steeped in tradition and culture, hidden away for years from the rest of the world and predominantly enjoyed by the locals. This area was the holiday destination of choice for the Portuguese royal family and continues to be the holiday destination of choice for Portuguese families from Lisbon, Porto and the surrounding areas. This is the real Portugal, where life is calm, people are friendly and food is cooked slow. Although it is incredibly busy in the summer, with a reasonable resident population, it is never dead in the off-season. Restaurants, shops and cafés are open all year round, festivals and village parties happen frequently and expect to enjoy the authentic Portuguese expe- rience as a visitor or someone who relocates and lives here. Compared to Lisbon, The Algarve and the rest of Europe, the cost of living here is incredibly low. From your day to day shopping, to going out for a drink or taking the family to a lovely restaurant, prices are incredibly affordable. Local municipal and farmers markets are still operating in various villages, which offers a unique shopping experience but also great product, substantially cheaper than you would find in a supermarket. The coastline is untouched. 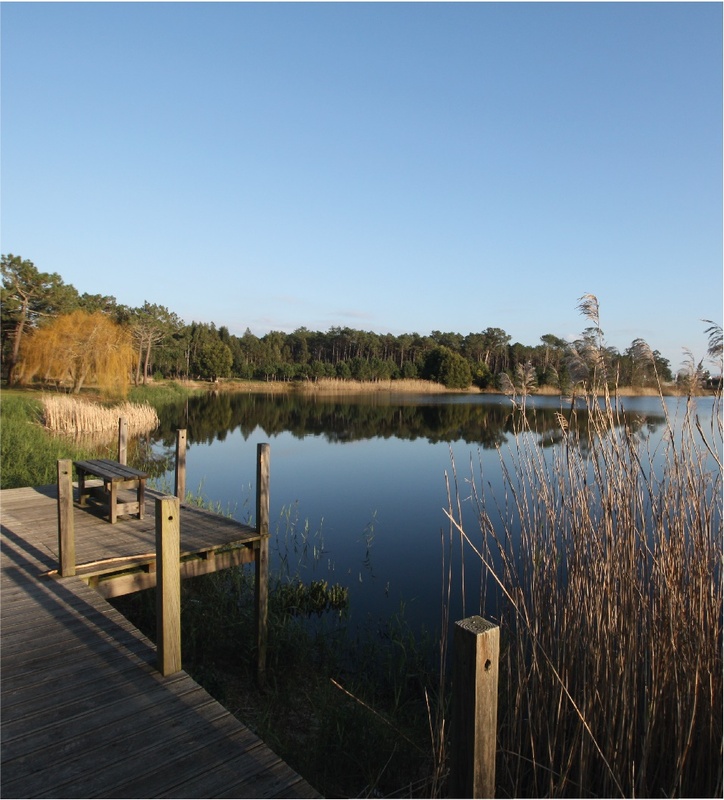 Building regulations on The Silver Coast are strict and as a result beaches, forests, natural parks and lagoons are protected from over-development. The Silver Coast features miles and miles of breath taking coastline, lush forests, incredible islands and golden beaches. Considered Portugal’s green belt, there are many ways to enjoy the natural surroundings; From numerous hiking and biking trails, bird watching at Obidos Lagoon or other lakes and parks or lazy walks on the beach after lunch or at sunset. In general Portugal is very safe, but here on the Silver Coast, parents can rest assured that their families are incredibly safe. Children in most Silver Coast towns regularly walk home from school and enjoy playgrounds and beaches at all hours of the day and night. The same goes for visitors, a late night stroll on the beach or a sometimes well-advised walk home from the pub or restaurant is never a problem, while the occurrences of robbery and theft is minimal. The Silver Coast is incredibly laid back and visiting the beach always proves to be most people’s favourite activity here. 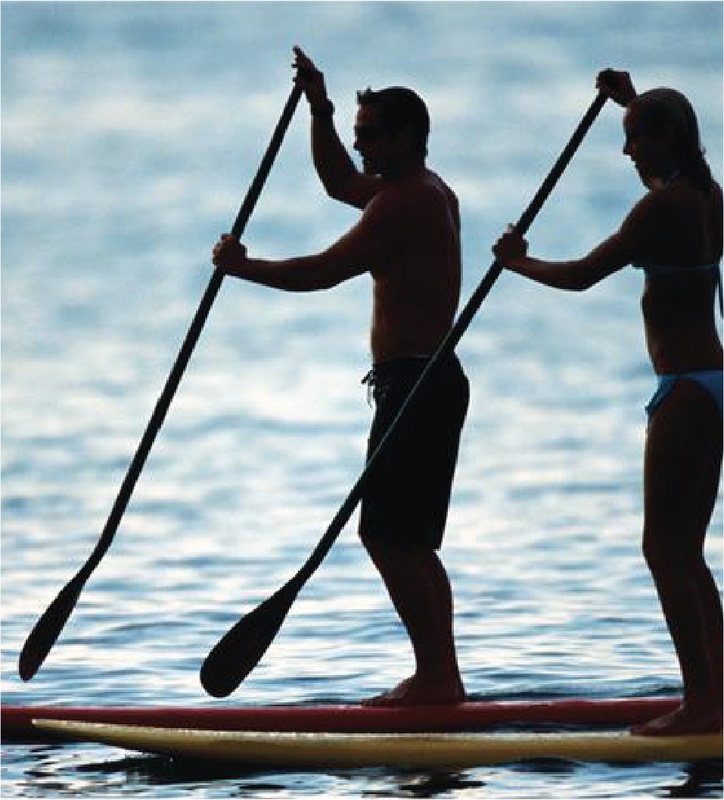 But for the more active, there is no shortage of sports to work off the intake of food and wine. Surfing is a popular sport in Portugal with the world famous surf beaches in Nazaré and Peniche, while other popular water sports in the area include sailing, kite surfing, jet skiing and stand-up paddle boarding. The Silver Coast has developed some fantastic championship golf courses like Praia del Rey, Royal Obidos and Bom Sucesso. The natural beauty of the area also makes it a popular region for hiking and biking, there are hundreds of hiking and mountain biking tracks throughout the region, over hill tops, through forests and around lagoons. From the majestic monasteries of Batalha and Alcobaça, to the incredible castles of Leiria and Obidos. From the mystery of Fatima to the beauty of Sitio, The Silver Coast has a rich heritage, its history is passionate, romantic, at times miraculous and all of this is evident in the incredible architecture on display all over the area. One of the amazing things about the Silver Coast is that there is so much to see in a relatively small area, everything is within 15-20 minutes drive. Each village has a story and every year villages around the Silver Coast will host a party, complete with live music, locally prepared cuisine, fireworks and of course, the odd bottle of wine. Visitors to The Silver Coast could quite easily plan their day around food. The region is most famous for its fish, shell fish and black pork, while every coffee shop is well stocked with various cakes, fresh breads and pastries. This is not the place for a diet and this nor the place to eat on the run, set aside some time and enjoy a divine plate of food accompanied by a local wine. 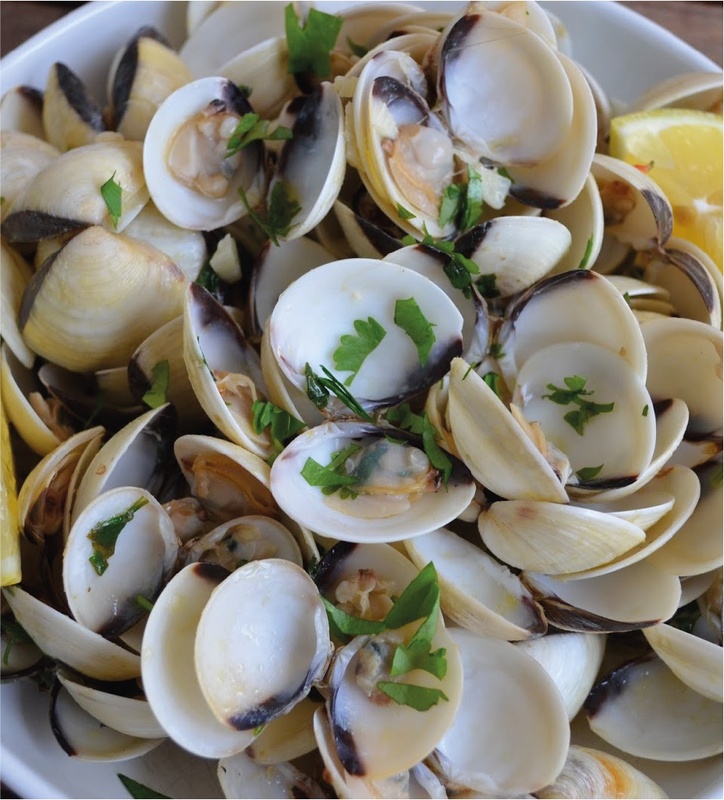 Nothing displays true, authentic, Portuguese culture more than the food! Here on the Silver Coast the food is cooked with passion, love and care. Lunch and dinner is an important event in Portuguese culture, this is the time families gather and talk about their day, this is the time where old friends meet to argue over football and politics. It is incredibly difficult to capture the whole of the Silver Coast in one document, there are so many wonderful places to visit. But when considering purchuasing property we highlight a few areas that are perfect from a lifestyle and an invertment point of view. Portugal’s oldest fishing village is one of the most popular towns on the Silver Coast. Visitors have been coming to Nazaré for decades, from all over Portugal, because of its majestic beaches, vibrant night life and mouth watering restaurants. This beautiful seaside town nestled against majestic white cliffs has taken the world of big wave surfing by storm. In 2011, on Nazaré’s North Beach, Garrett McNamara broke the world record for the biggest wave ever surfed as he successfully caught a mammoth 98 foot wave. But it is not just big waves that have been bringing holiday makers to Nazaré for decades. The beach front is lined with lovely coffee shops, bars with live music and delicious fish restaurants. Nazaré hosts some of the Silver Coast’s biggest and best New Years events, with thousands of people on the beach bringing in the New Year to live music and an incredible fireworks display. Another reason Nazaré is incredibly popular is ‘Carnaval’, for 5 days work stops and a festive, party atmosphere takes over as young and old dress up in brightly coloured and hilarious outfits, build huge floats and parade around the street dancing and drinking to traditional Carnaval music. It is something to be seen and experienced by all. Overlooking Nazaré is the breath-taking Sitio. A portion of the village built on top of the sublime white cliffs features a beautiful church, quaint, traditional coffee shops and restaurants, the bull fighting ring and amazing views over the town and the ocean, all joined together by the funicular carriage that transports visitors up and down. One of the real gems of the Silver Coast, this was the holiday destination of choice for the Portuguese royal family. This beautiful village with a resident population of just under 5000 people, is built around a magnificent shell shaped bay. The water here is warm and calm and the bay is sheltered from the wind which makes this a wonderful beach for families with small children. The lovely promenade is lined with interesting shops, bars and delicious fish restaurants. São Martinho do Porto effortlessly connects the old with the new, visitors can take the elevator up into the historic part of the town, stroll down the cobble stone streets past the stunning church and to the local farmers market that is open 7 days a week. Parents can browse beach front shops or enjoy a stunning view of the bay from one of the traditional coffee shops while their children build sand castles on the beach, have fun in the children’s play park or take a wonderful bike ride along the track that wraps around the bay, this is paradise. This is a small, exclusive and well kept village, everything is within 10-15 minutes walk and visitors here very rarely use their car, unless it is to go play a round at one of the nearby golf courses or visit one of the many monasteries, churches or castles in the area. 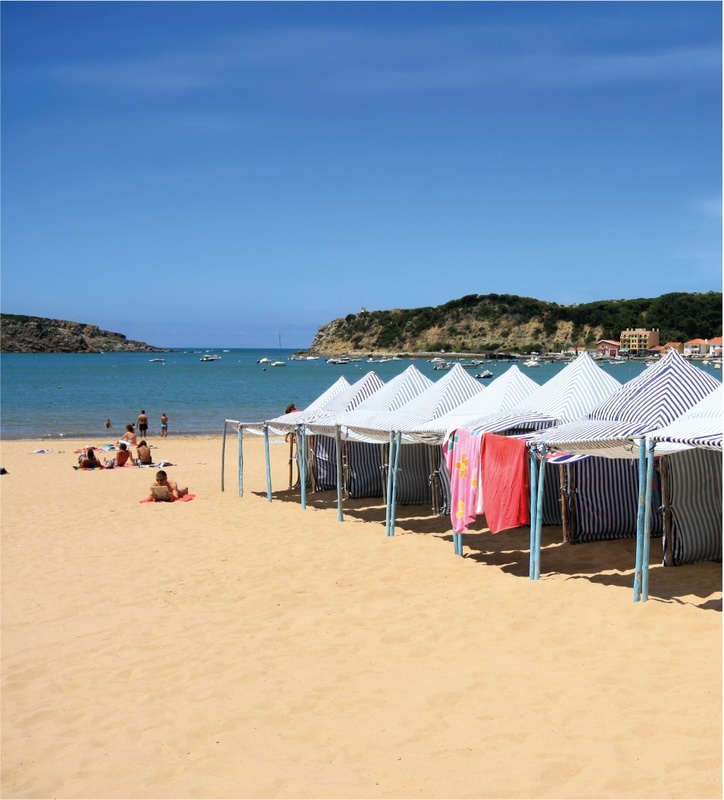 For such a quaint and peaceful village São Martinho do Porto has a vibrant night life, with a number of beach front bars offering live entertainment on a regular basis. São Martinho also hosts some fantastic events throughout the year, from Sardine festivals, live concerts and a fantastic New Years Eve celebration. The Obidos region is probably one of the most well known and most visited areas on the Silver Coast because of the majestic Obidos Castle. The ancient town is nestled inside the medieval walls and still, to this day, operates like a normal town with houses, shops, banks and restaurants. Thousands visit the castle every year to walk around the walls and through the traditional cobble stone streets, exploring alley ways, browsing the shops and of course, tasting the delicious cherry liquor ‘Ginja’ which is served in a chocolate cup. The castle hosts some wonderful events year round like the chocolate and medieval festival, as well as the wonderful Christmas festival when the entire castle is transformed into a Christmas winter wonderland. But is not just the castle that makes this area so special, surrounding Obidos Castle are a number of traditional villages with friendly locals, authentic, Portuguese restaurants and wonderful village parties every year. The area is also well known because of the breath-taking Obidos lagoon. Miles and miles of untouched forests and pristine beaches surround the lagoon and it is a family favourite on weekends due to the warm water, secluded beaches, fishing spots and various water sports. Added to all of this historic and natural beauty are the championship golf courses, Praia del Rey, Royal Obidos and Bom Sucesso which have all become renowned golfing destinations for professionals and amateurs alike. This area has it all! Natural beauty, history, culture and golf. 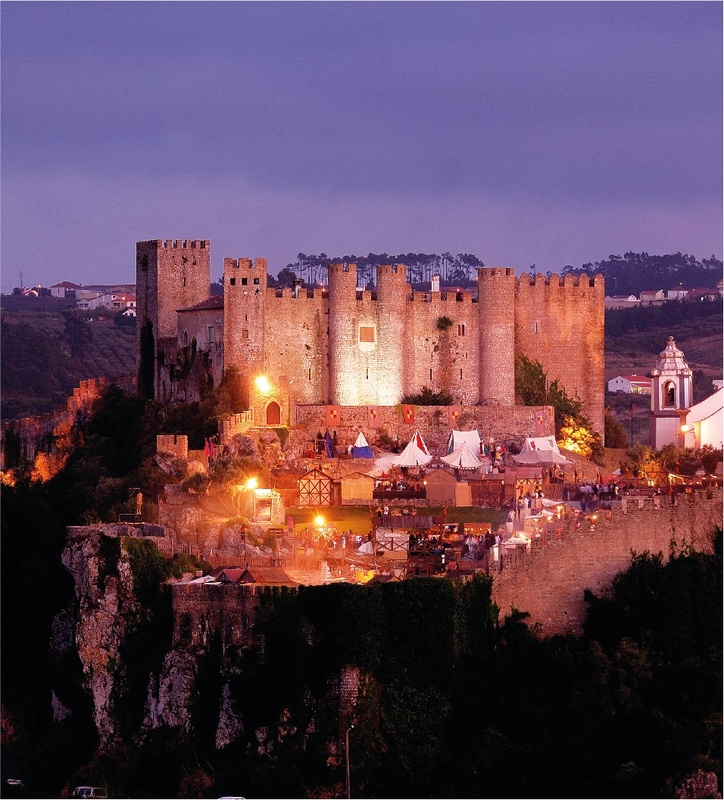 The town situated at the breath-taking entrance of Obidos Lagoon. Loved for it’s long sandy beaches, dramatic sea facing cliffs, stunning sunsets and slow pace. Foz do Arelho is the perfect beach for all types; those who wish to float and wade in the shallow calm waters of the lagoon, or those who wish to surf and enjoy the waves of the ocean. Foz is divided into two sections; the beach front with lively bars, tasty restaurants and one of the best places to enjoy a sunset with drink in hand. And the old town, with mini markets, butcher, traditional take-away grill, cafés, bakery, pharmacy and some delightful restaurants and snack bars. Perhaps not what most people have in mind for a holiday destination, but a fascinating town with everything one needs and a nice place to be close to. 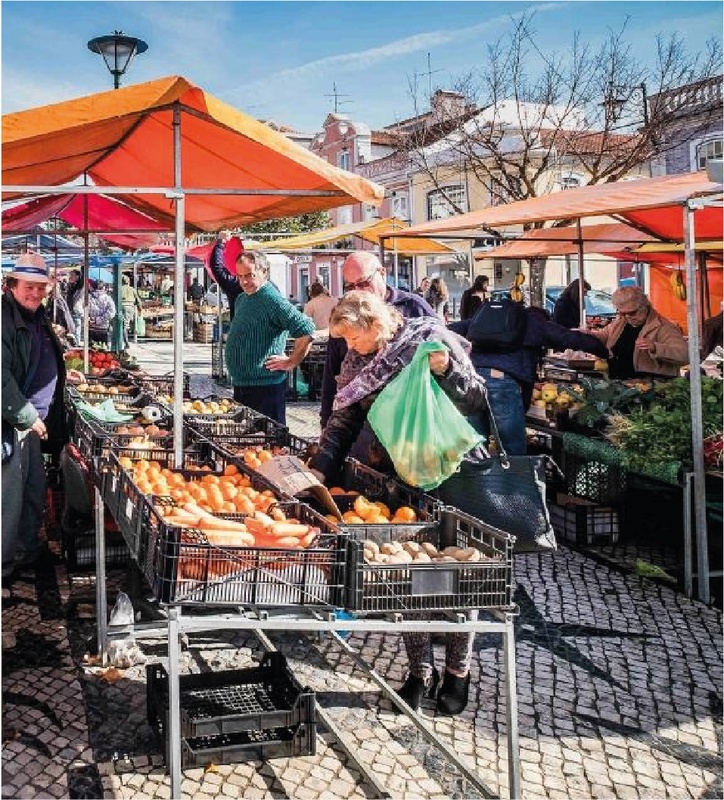 Caldas da Rainha has a resident population of more than 50 000 people with a huge selection of shops, restaurants, cafés, supermarkets. There are a number of English speaking doctors, dentists, accountants and lawyers, as well as veterinary clinics, hospitals and pharmacies. The town has a wonderful historic centre with a beautiful park, beautiful old buildings, cobbled stone streets, the incredible thermal hospital, charming squares and the famous farmers market open every morning.